A FRESH PERSPECTIVE IN MODERN CONDOMINIUM LIVING ON YONGE Connect to the excitement of the city then escape to a calming garden sanctuary. 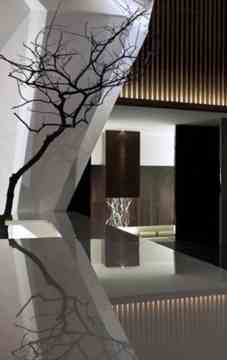 Transformative architecture. Thoughtful landscapes. An array of amenities. Timeless design. 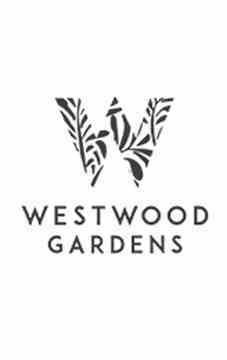 Westwood Gardens is a condo development by Collecdev currently in preconstruction at 8870 Yonge Street, Richmond Hill. The shopping centre is at your closed by. Watch your movie at Silvercity Richmond Hill and shop at Staples, Indigo, Best Buy, Walmart, Canadian Tire, Loblaws, Toys"R"Us and The Home Depot. Westwood Gardens has a Walk Score of 56 and Transit Score of 63.